The Transatlantic Future Leaders Forum (TFLF) has been established as an internship platform enabling the brightest Polish students to serve as interns in the offices of top lawmakers in Washington and London. TFLF draws upon the legacy of Capitol and Westminster internships program for Polish students operated by the US-EU Government Initiatives (USEUGI) Foundation from 2004 to 2014. With the passing away of Marek S. Podhorecki, the founder and director of the USEUGI Foundation, that internship program has been discontinued. TFLF groups former US Congress and UK House of Commons interns who wish to create opportunities for a new generation of exceptional Polish students. All members of TFLF have successful professional careers as entrepreneurs, management consultants, public affairs specialists, economists, lawyers, fund managers or academics. Marek S. Podhorecki was a visionary who sought for more than a decade to foster transatlantic relations and provide educational opportunities for Poland’s leaders of tomorrow. A native of Poland and a US citizen since 1987, Podhorecki had, since 2011, been President and Chairman of the Board of Directors of the United States-European Union Government Initiatives Foundation, Inc., a Washington, DC-based public charity organized to develop and implement transatlantic future leadership enhancement programs. With years of experience in the educational field and as the sole proprietor of a multinational government affairs consultancy, Podhorecki had, since 2004, worked with all three branches of the US government in the implementation of the Congressional Internship Program for exemplary CEE student leaders, launched with the support and guidance of the Honorable Senator Bob Dole. In 2008, Podhorecki established and co-chaired with Assistant Secretary for foreign affairs Mariusz Handzlik the Presidential Forum of Future Leaders of Poland. In November 2013, Podhorecki launched the European edition of the Foundation’s Washington Forum for Transatlantic Future Leaders in Brussels. The NATO Parliamentary Assembly Secretary General hosted this unique public diplomacy spotlight educational event for young American and European scholars and talent in the field of economy, finance and law as well as foreign and military affairs. Podhorecki worked with the president of the Washington-based Victims of Communism Memorial Foundation to lobby the US Senate for the passage of the Katyn Forest Massacre Resolution. He also played a major role in establishing an institutional framework for the Ronald Reagan Legacy Project in Poland. Podhorecki helped draft Poland’s European Union Association Agreement and assisted in harmonizing Poland’s telecoms laws with those of the EU. Podhorecki held graduate and post-graduate degrees in political science, European Union law and Central and Eastern European studies from Sorbonne University and Institut d’Etudes Politiques in Paris and from Josef Korbel School of International Studies at the University of Denver. Podhorecki completed a PhD program in Russian government and foreign policy at Georgetown University. He is a twice recipient of an academic scholarship from the Kosciuszko Foundation in New York. Rafał was a USEUGI intern in UK House of Commons and US Congress in 2007. He is a graduate of University College London with a major in Politics. He later completed a law degree and is now an English-qualified solicitor. 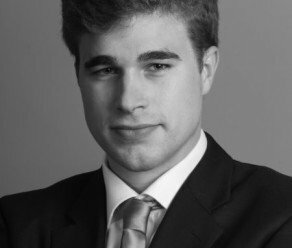 Rafał is based in London and works as an associate in a top-tier international law firm advising on complex cross-border projects in the energy and infrastructure sectors. Mateusz was a USEUGI intern in the US Congress in 2010. He holds Master of Laws degree from Harvard Law School and MA in Law from the University of Warsaw. Currently, he is an investment professional at C2C Capital – South African private equity company where he focuses on transactions in the consumer, pharmaceutical and manufacturing sectors. His past professional experience covers law practice, private equity investing and management consulting with institutions like McKinsey and Company, the United Nations, the Supreme Court of Israel and law firms in the United States and France. Kasia was an intern in the US Congress in Washington D.C. in 2014. She studied at the University of Warsaw Law School as well as at the Warsaw School of Economics. 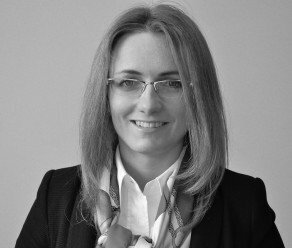 She specializes in financial markets and has worked for different international law firms in Warsaw and for the Ministry of Finance of Poland. Konrad interned for Senator Richard Lugar in Washington D.C. in 2008. Konrad is a Founder and CEO of CEE Associates, a Talent Network. He is also a founder of Valueberg, a transaction advisory firm. 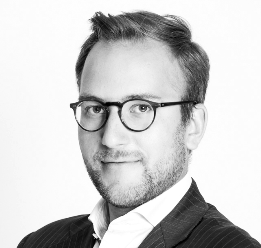 Konrad serves as a Supervisory Board Member of CS Group. 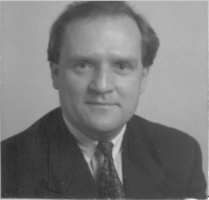 Prior to starting CEE Associates and Valueberg, Konrad was an Associate at L.E.K. Consulting. Michał was a USEUGI intern in US Congress in 2007. He is a graduate of University of Warsaw with majors in sociology and international relations. Winner of the Goldman Sachs Global Leaders Award. 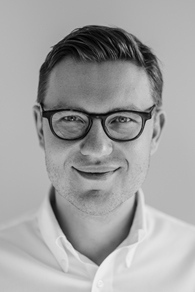 Michał has been working for Procter & Gamble since 2010. He is currently P&G Government Relations Manager for Central and South-Eastern Europe. Katarzyna was a USEUGI intern in the UK House of Commons and US Congress in 2008. She graduated from University College London and holds a Master’s degree from the London School of Economics. 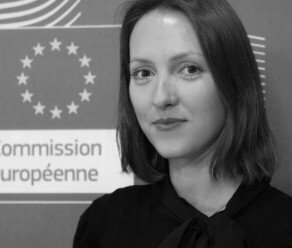 Katarzyna specialises in EU politics and is now based in Brussels where she works as Press Officer at the Spokesperson’s Service in the European Commission. 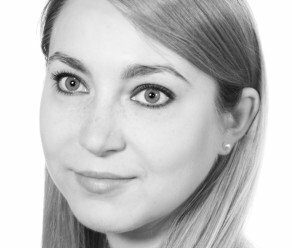 Joanna was a USEUGI intern in US Congress in 2005 and in UK House of Commons in 2007. She studied law at the John Paul II Catholic University of Lublin, Poland (MA, Ph.D.) and at the University of Cambridge, UK (LLM). Joanna practices law as an attorney and also pursues an academic career as rector and lecturer at one of the private universities in Poland. Marek was a USEUGI intern in US Congress in 2006. 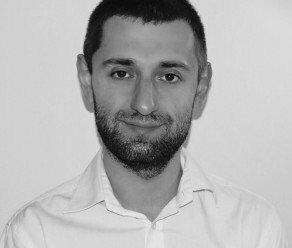 He is an entrepreneur, managing his own brand: Exploring Events – an event agency based in Wroclaw. 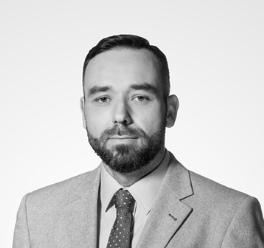 Marek holds a Master’s degree in International Relations from University of Wrocław. He also studied in the US and Spain. Sławomir was a USEUGI intern at UK House of Commons in 2007. He is a graduate of Warsaw School of Economics and Warsaw University with majors in finance and law, respectively. Alumni of CEMS MIM and Capital Market Leaders Academy. He specializes in investment banking and M&A. Marek was a USEUGI intern in US Congress in 2007. He is an entrepreneur, managing his own brand: Exploring Events – an event agency based in Wroclaw. 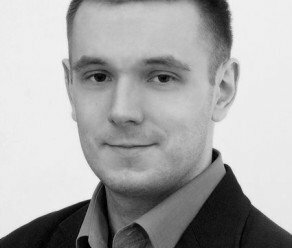 Marek holds a Master’s degree in International Relations from University of Wrocław. He also studied in the US and Spain.